By buying organic milk, you support the ethical rearing of native breeds of cows. Where does the milk in your morning tea come from? Your doodhwallah or the vendor, of course. What a silly question. Let us rephrase. Is the milk you consume obtained from cows who were fed clean, natural fodder, or from cows who were left out to graze on anything they could find? 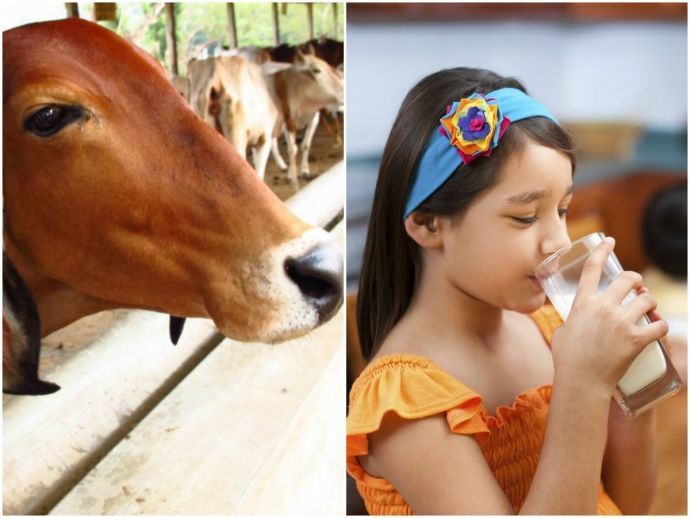 In India, giving farm animals the respect they deserve, should go far beyond rallying for bans on meat. Even cow milk, otherwise the most trusted sustenance for a newborn child after its mother’s milk, is sourced by exploiting cattle. Conventionally bred cows and buffaloes graze in the open, consuming much more than just fodder. Along with plastic, heavy metals and other pollutants, fodder obtained from pesticide-treated crops ensures that the contaminants go into the systems of the cattle, and from there, into your milk. Add to that the growth hormones and antibiotics that the animals ingest, and you have impure milk that does more harm than good. How is organic milk different? Organic milk is sourced from cows that are given fodder derived from organic crops, kept away from pesticide-contaminated fodder, housed in conditions suitable for the breed and generally treated humanely. 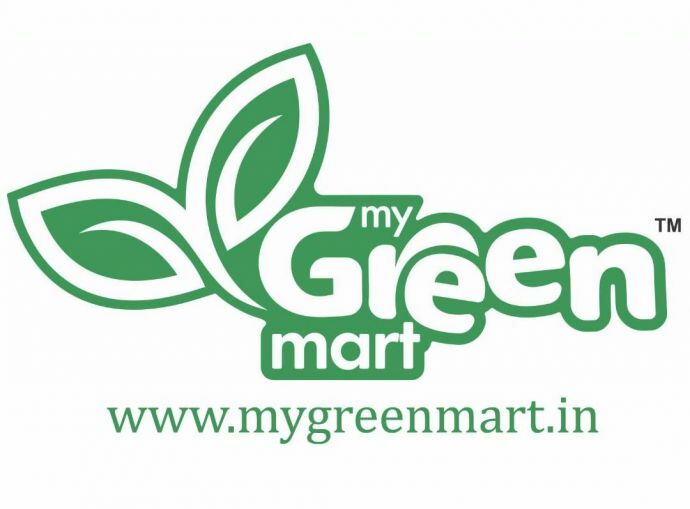 At MyGreen Mart, milk is obtained from two indigenous breeds of cow, the Gir and the Sahiwal, through organic means. A highly coveted breed from Gujarat, the Gir cow is known for its high milk yield - up to 2000 kg per lactation. The milk from a Gir cow has high fat content, thus yielding more cream, and richer yogurt, butter, ghee and other products. The Sahiwal is a native breed from Punjab that also yields a good amount of creamy milk. Brazil, Africa and the US depend heavily on Gir and Sahiwal cows for their dairy needs. Nagpur consumers too can now avail of this nutritious, wholesome milk that tastes better and creamier than other varieties. When you buy organic milk, you also support the ethical rearing of these two indigenous, yet endangered breeds. An added bonus is the assurance that no cows were mistreated to give you and your family that daily glass of creamy goodness! Visit the MyGreen Mart retail outlet at a retail outlet at Shop No 6,7,8, Jaidev Apartment, Gondwana Square, Byramji Town, Nagpur to pick up fresh, wholesome organic milk from the Gir and Sahiwal cows.